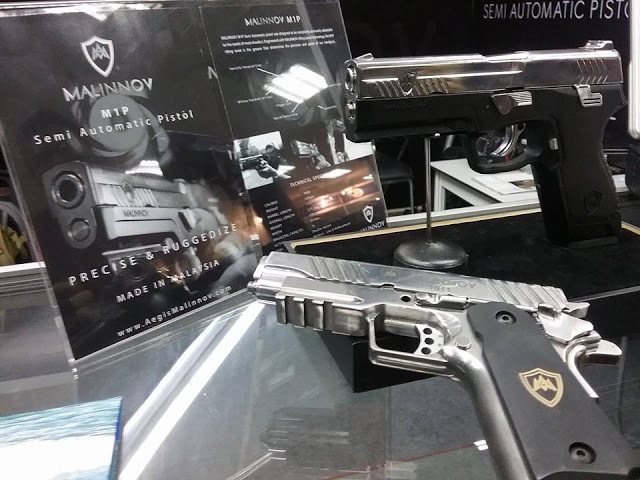 Home / celeb / firearm / gun / news / pistol / weapon / Check out the first ever Malaysian-made pistol! 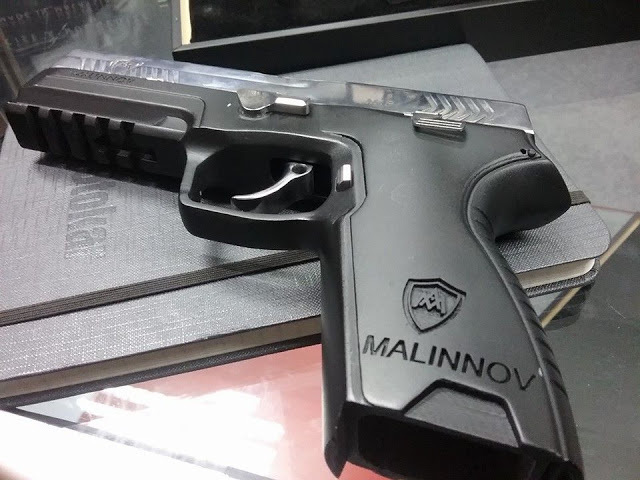 Check out the first ever Malaysian-made pistol! Oh shoot! Malaysia will soon manufacture its very own semi-automatic pistol which will be ready by the third quarter of this year – not sure if this is considered a good news, or otherwise. 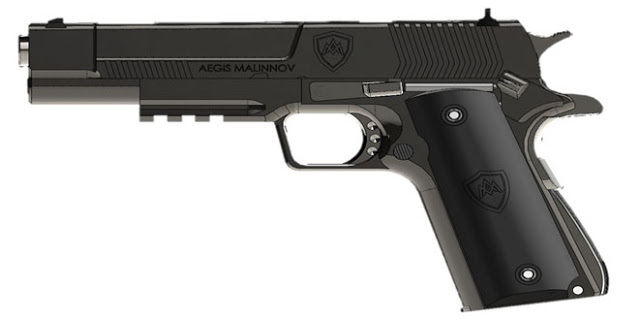 Called the Malinnov M1P, the Malaysian-made pistol is designed and will be manufactured by Malaysian firearms and ammunitions manufacturing company, Aegis Malinnov Sdn Bhd. According to The Star, the price of the pistol is said to be 20 percent cheaper than international brands, which is around RM4,000 per piece. There will be two variants of the pistols – the first type is to be used for military and law enforcement purposes while the second variant is used for competitive sports shooting. Anyway, congratulations to team who created the country’s first ever pistol, but let just hope that the firearm is not accessible to just about anyone in the country!